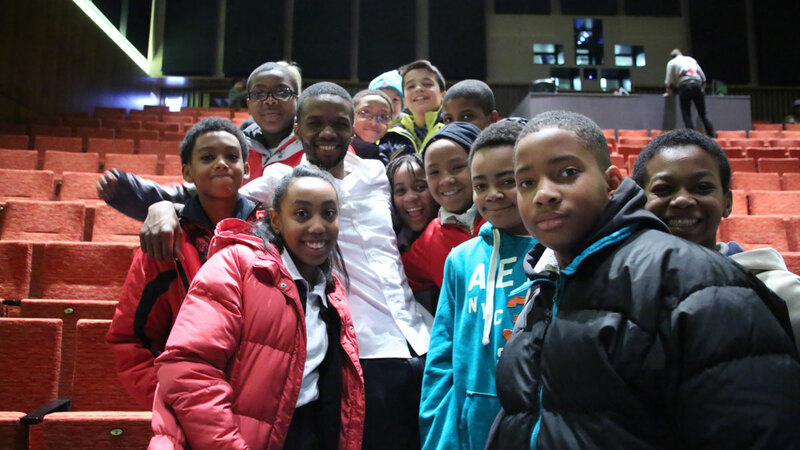 Love Notes – Lee England Jr.
Music education provides many benefits . Studies show a strong link between achievement in the arts and other academic subjects. Yet, funding for music education has dramatically declined. Love Notes Music Organization is a 501©3 non-profit organization designed to help youth achieve their potential by providing workshops, Artist in Residence programs, summer camps, instruments, and performance opportunities. Students will learn music instruction according to Love Notes Music Organization’s Standard of Excellence curriculum. The foundation will develop partnerships with non-profit organizations, local agencies, music instruction schools, universities and elementary/secondary schools to achieve our immediate goals. 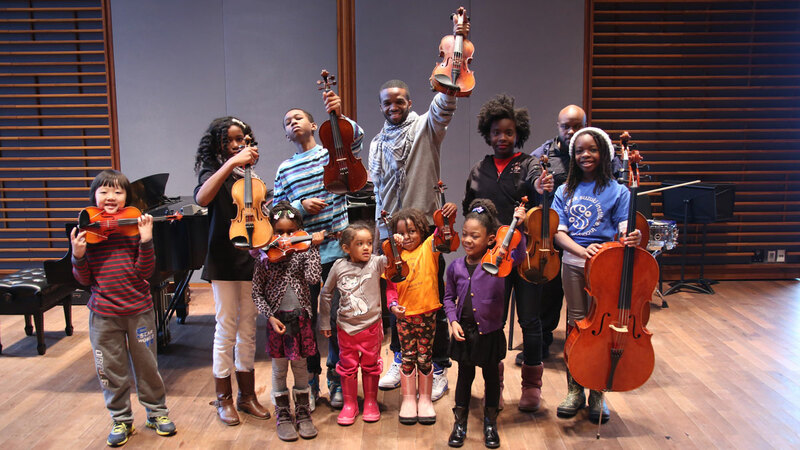 Lee’s Love Notes Music Organization intends to help fill the void by providing inspiration, innovative instruction, and access to instruments to meet the needs of youth around the world. LLMO will provide introductory performances to excite students; basic level instruction for new musician; music camps and clinics to enhance skills, advanced level master classes to refine skills; and mentorship that will surpass just music. Lee’s mission for Lee’s Love Notes is simple: to get students in tune with the arts, one note at a time.